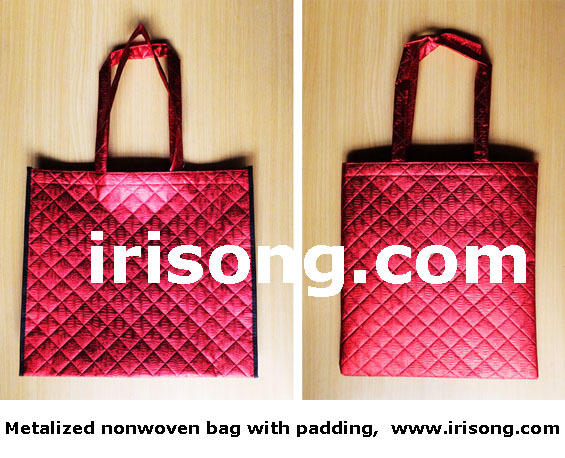 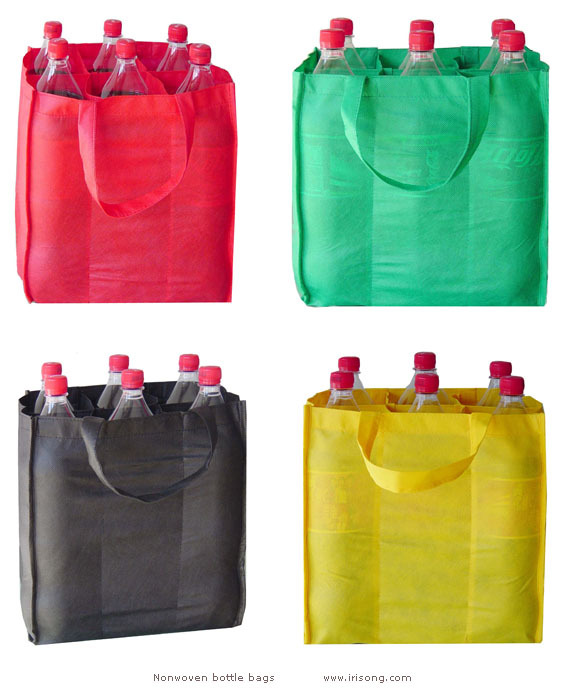 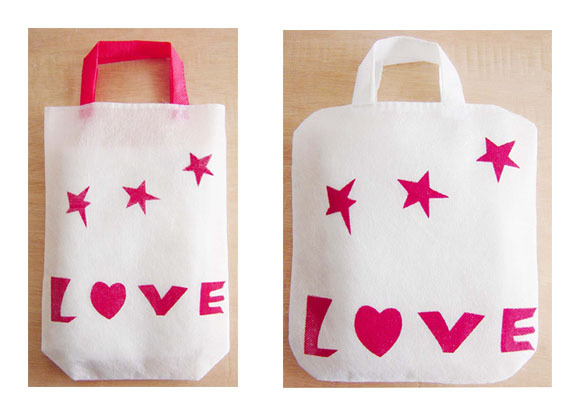 Metalized nonwoven shopping bag with padding, red color. 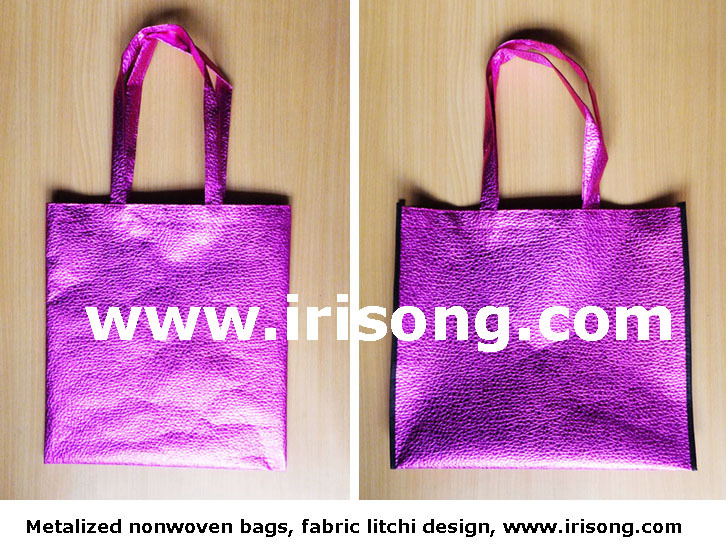 Metalized nonwoven shopping bag, amethyst color, fabric litchi design. 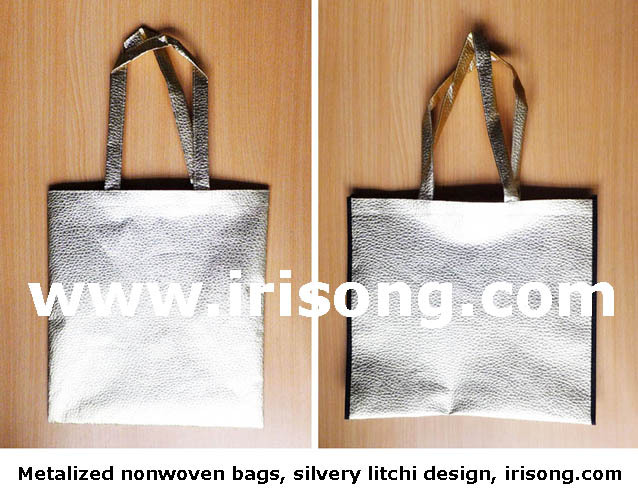 Metalized nonwoven shopping bag, silvery color, fabric litchi design. 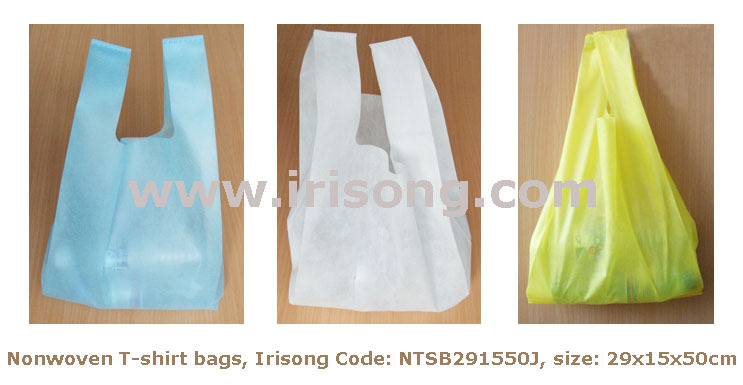 Color: Light blue, yellow, white, creamy, etc. 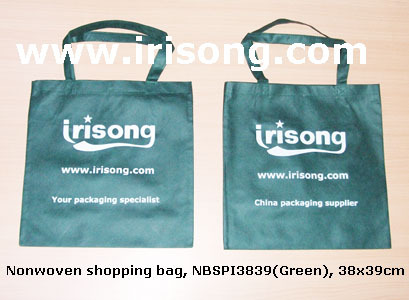 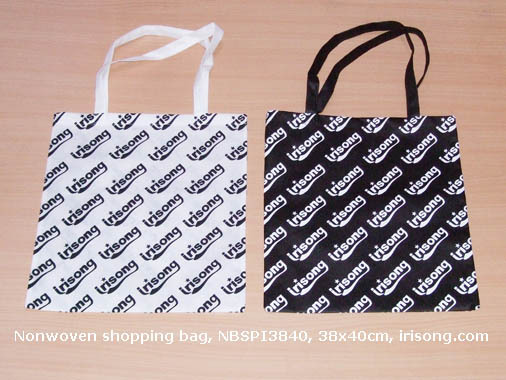 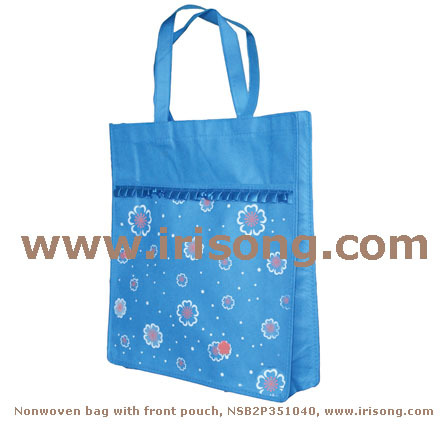 To customize non woven shopping bags, contact Irisong now. 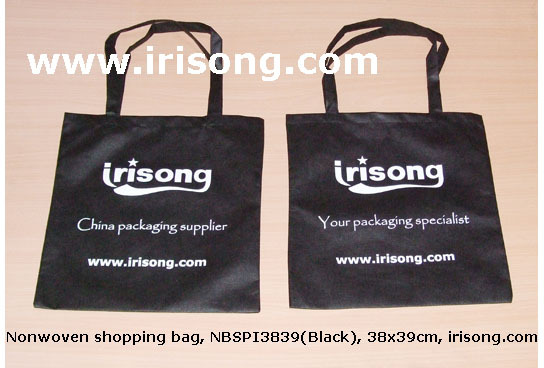 ©2009 Yantai Irisong Packaging Co., Ltd.